A cupcake made with mayonnaise? "Eww", I heard a voice in my head say. Um excuse me? 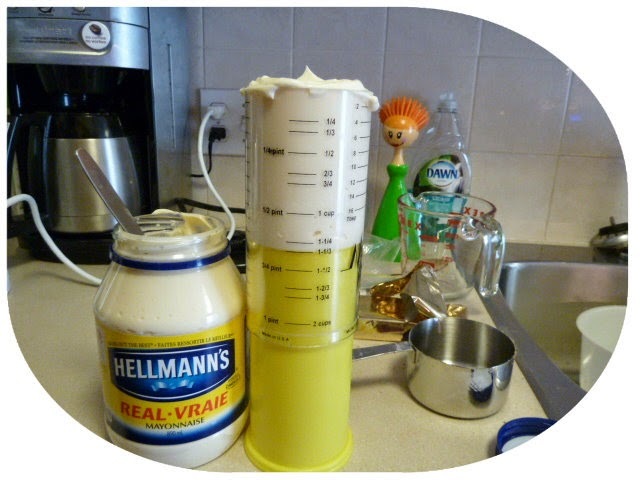 What are the main components of mayonnaise? Eggs and oil. Why? Well, those two things are generally the basis of cupcakes and cakes. So there! Sheesh, a little defensive about baking? I know you are, but what am I? 'Nuff said. Now before we get to the recipe, let me just say I LOVE NYC! Yeah, I was just in NYC. No biggie. Just my first time EVER going to NYC! I don't wanna blow this out of proportion or anything...or exaggerate...but it was TOTES AMAZEBALLS!! And I am TOTES DEPRESSED that I had to leave NYC. (I think she liked it.) 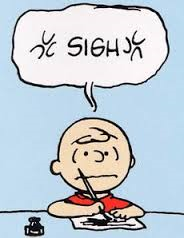 Good Grief, Charlie Brown why did we leave? Well, other than the fact that we couldn't afford to live there, we couldn't afford to live there. Two good reasons. You win this one, Chuck. There were so many great things about this trip. (Big and small.) You know when you've wanted something for so long and when you finally got it, you were a little disappointed. Yeah, we've all experienced that. But this long awaited dream did NOT disappoint. NYC lived up to all my expectations. And I can't wait to go back. A new blender wouldn't be a disappointment to me either (just sayin'). What? Maybe I should concentrate on the recipe at hand. Everyone loves a cupcake. Unless said cupcake is heavy, dense and flavourless. No pressure. And no, I didn't go to any cupcake shops while I was in New York. But I did eat a yummy chocolate one with salted caramel frosting at Baked Tribeca's opening/book launch. Yep. I will talk more about that later. Back to the cupcakes. 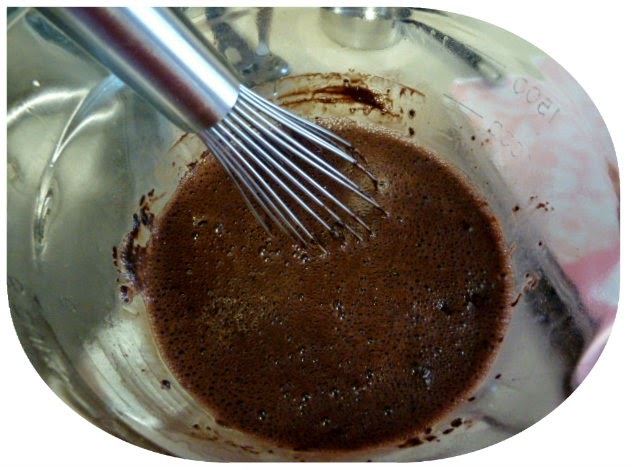 The cocoa powder and dark chocolate get all melty and heavenly with boiling water. I'm pretty sure I could just drink this. But I resisted. Picked out some pretty cupcake liners. Please excuse all the borders around my pictures. I'm tired and once you start with Pixlr, ya can't stop. Borders are just like Pringles...once you pop you can't stop! Please send help. 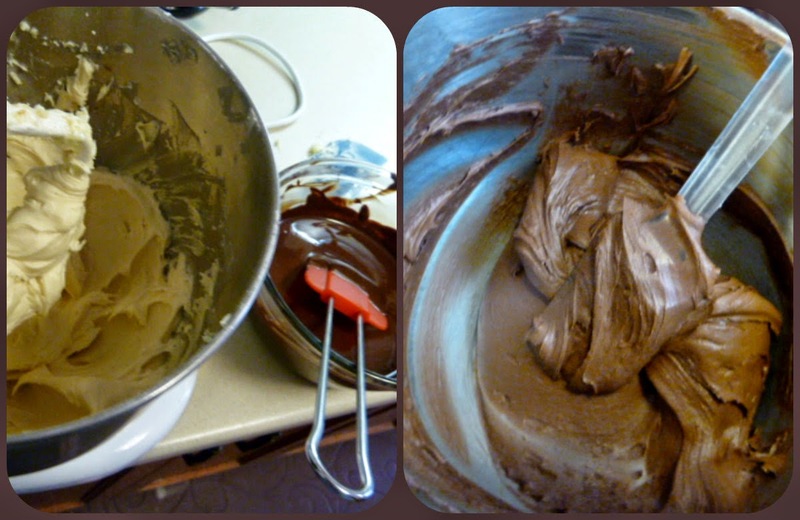 I will mix the rest of the batter by hand, as I don't want the batter to be over mixed. Who wants to lick the beater??!! These need to bake for about 20 minutes. 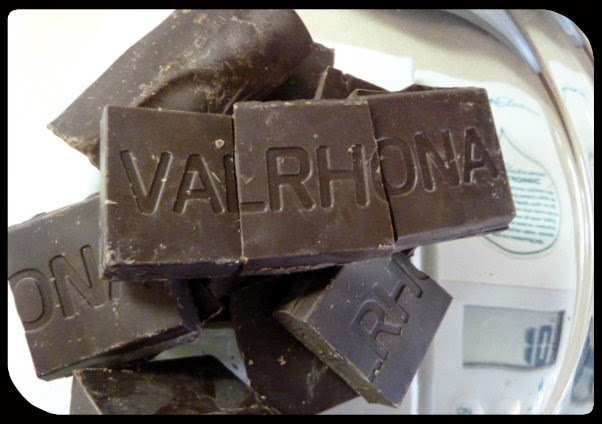 Let's get to some chocolate melting! I know what you're all thinking. I too wish there was a border around the chocolate. And done! These are yum yum good. Words are funny. I'm tired. And it's later and I haven't shared my NYC trip yet. Guess I'll do that in another post. 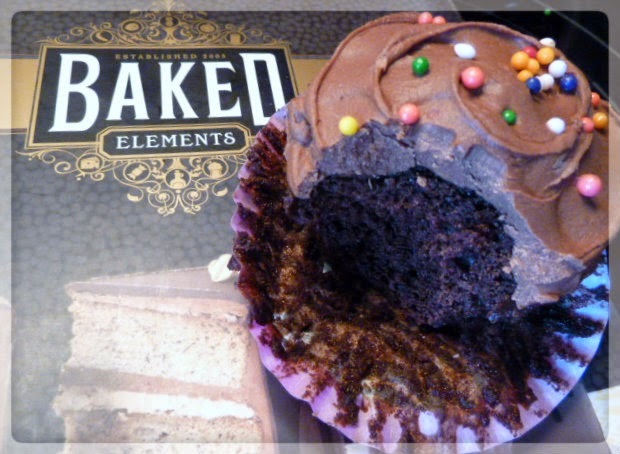 I think I just need time to savour it...much like savouring a yum yum good cupcake. Thank you New York City and my Baked Boys for making this trip so awesome. And thank you to my Hubbie...for being my hubbie and sharing this with me and being the best travel buddy ever. Sorry, was just having a heart to heart with my cupcake. I have a chocolate mayo cake recipe that was a huge disappointment. I will have to give yours a try. And, I had EXACTLY the reaction you did when I first thought about mayonnaise in a cake "eww, oh wait.."
They look great! 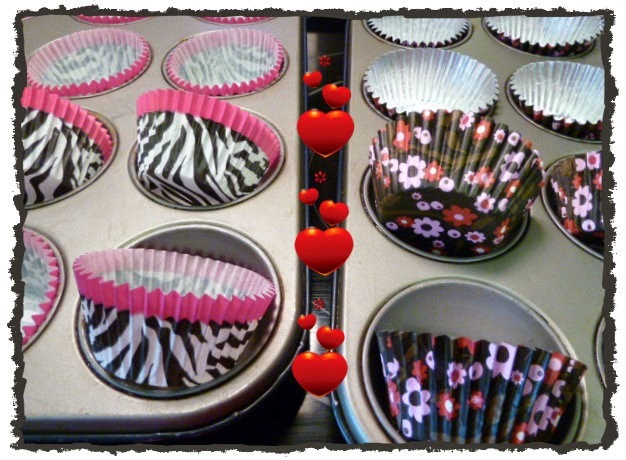 Don't you just love those cupcake liners? And I LOVE that cupcake stand!! Love the sprinkles. And so great to meet you both last week! Glad you had a great time. I'm surprised at how many people avoid mayo. I just saw results from a lunch survey at work (we're provided with box lunches) - mayo was the number one avoided ingredient. Your blog always makes me laugh-you have a great sense of humor.